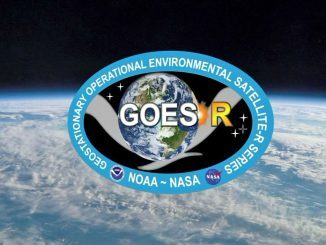 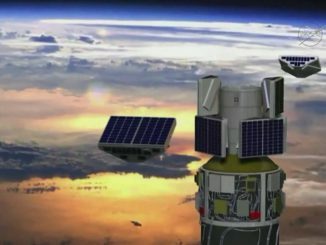 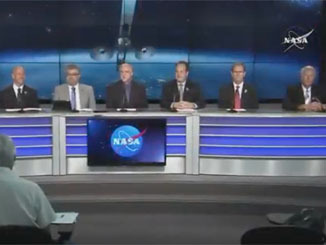 Watch the pre-launch news conference held Thursday at NASA’s Kennedy Space Center to preview liftoff of the agency’s TDRS-M data relay satellite aboard a United Launch Alliance Atlas 5 rocket from Cape Canaveral. 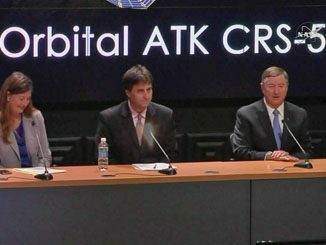 A recap of the successful start to Orbital ATK’s OA-7 resupply mission to the International Space Station is given in this post-launch news conference held at NASA’s Kennedy Space Center following the Atlas 5 rocket’s delivery of the Cygnus cargo ship into space. 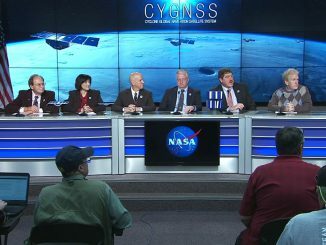 Watch the pre-launch news conference held Monday, April 17 at NASA’s Kennedy Space Center to preview liftoff of the Orbital ATK commercial Cygnus OA-7 cargo ship aboard a United Launch Alliance Atlas 5 rocket for the International Space Station. 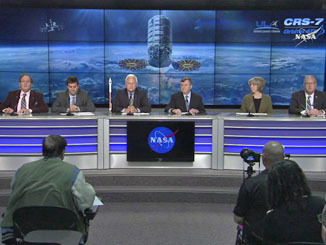 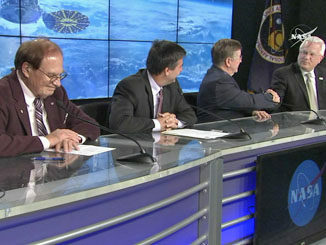 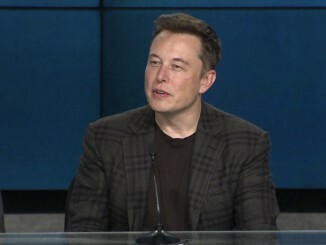 Officials from NASA, Orbital ATK, Wallops Flight Facility and the Commonwealth of Virginia preview Sunday night’s flight of the Antares rocket during the pre-launch news conference held on the eve of liftoff. 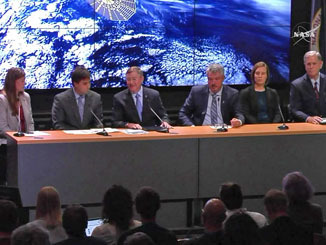 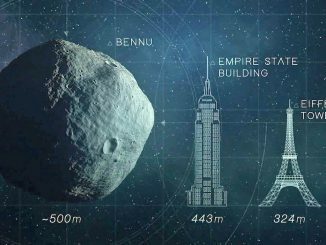 Watch the Atlas 5 rocket and OSIRIS-REx asteroid sample return spacecraft pre-launch news conference and the mission science briefing held on Launch-minus 2 days at the Kennedy Space Center.